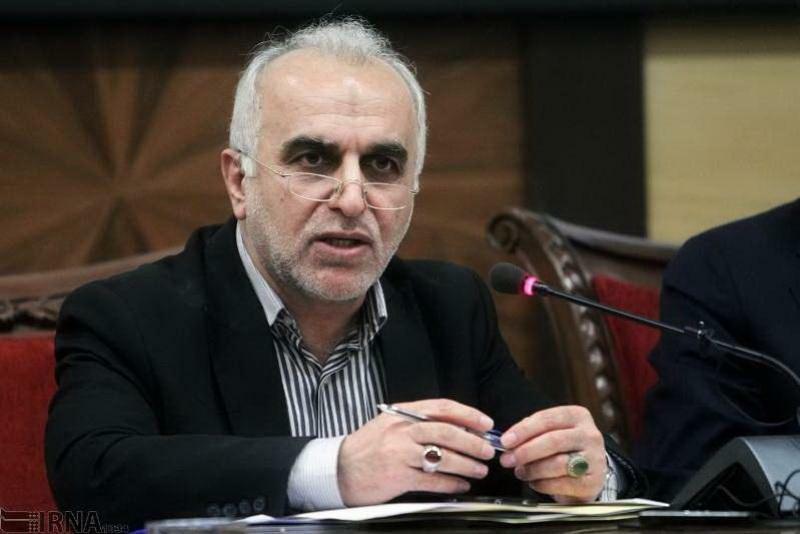 Iranian Minister of Economic Affairs and Finance Farhad Dejpasand has referred to the current high prices in the market, saying the government should not be blamed for the rise. "The government policy to reduce prices of basic goods was to assign official currency exchange rate to imports of basic goods, but some individuals abused this and sold the imported goods to the market for the free exchange rate," he said during a meeting with academic elites of Golestan Province, Trend reports citing IRNA. "The government will do its best to find these abusers and prevent further pressure on people," he said. Referring to the rise of meat prices, Dejpasand said that a cargo with meat has been recently seized, while its owner used the assigned official currency exchange rate (42,000 rials/USD) for imports, to sell the meat with higher rate in the free market. "The implementation of law to confront unfair trade can prevent the problems, so these tradesmen would not damage the economy for their gains," he added. He indicated reforming the consumption model is another solution for the current problems. "The annual consumption of goods in Iran is far more than the international standards, and this caused the rise of government budget, to provide these goods."